This is the monster of all monsters, the one that carries so many folktales of golfer terror with it that it should qualify as its own myth. 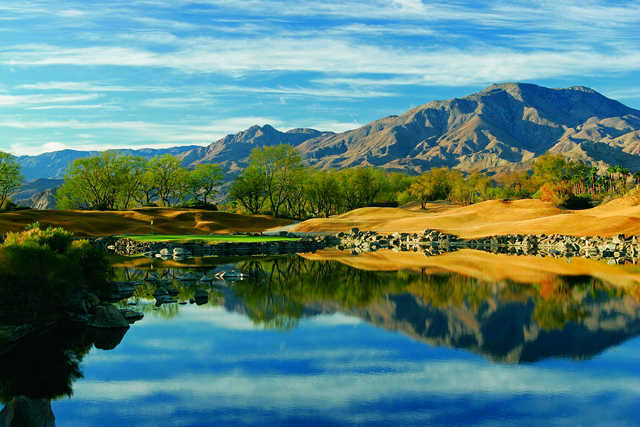 The developers asked Pete Dye to make this "the toughest golf course in the world" and many argue he succeeded. Too well. 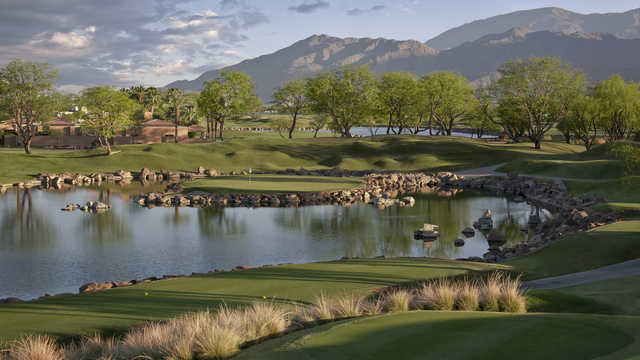 The Stadium Course at PGA West in La Quinta is one of those tracks that any self-respecting golf nut has to play once. Just to experience it. Just to say you did. Just to have stories of golf cruelty to tell at the office water cooler. There's a 19-foot deep bunker on the 16th hole. That's right. A 19-foot deep bunker. Your ball won't get out. Heck, you might not get out. 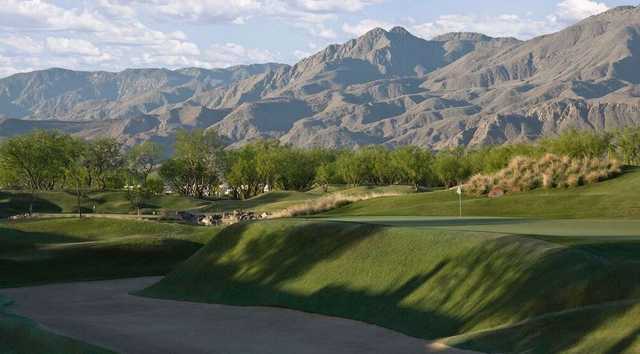 From the back tees it measures 7,300 yards with an incredible 148-slope rating. Every hole is a story waiting to be told. Either in success to be bragged about or failure to be even more bragged about. 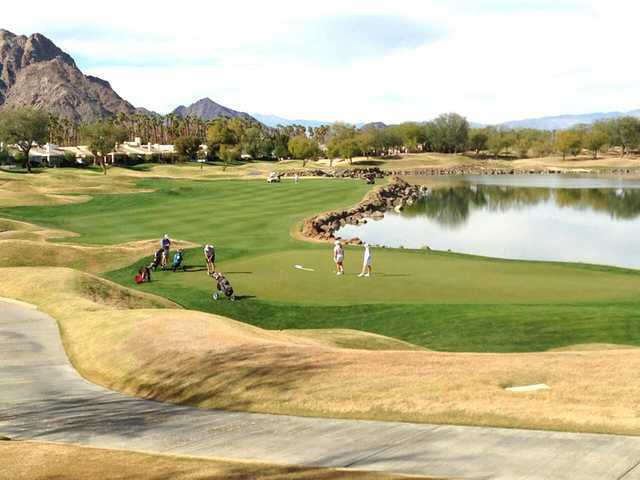 The PGA players moaned about this course so loud that it's no longer a regular stop on tour. Yet for average hackers, it's often a joy of punishment. Go in with the right attitude and it's liable to be one of your most unforgettable days of golf. 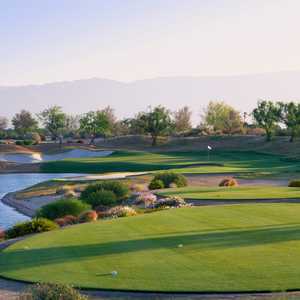 First let me correct the information regarding the Stadium as well as the Nicklaus Tournement and the Norman couses at PGA West. Each of these three courses are open to the public. With that said, I have played the Stadium and the Nicklaus T and found the Stadium to be the more challenging. The Stadium, like the Nicklaus, is maintained to the tens. 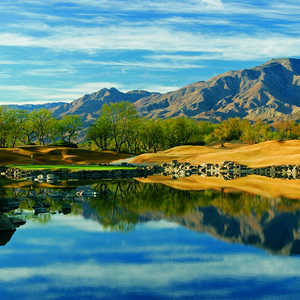 It is a "Must Play" course, who's memory you will not soon forget.